The faster time scale enabled the researchers to resolve fine details of the transient and erratic motions that may occur before and during the failure of MEMS. The faster measurements also allowed repetitive testing—necessary for assessing the durability of the miniature mechanical systems—to be conducted more quickly. The NIST researchers, including Samuel Stavis and Craig Copeland, described their work in the Journal of Microelectromechanical Systems. 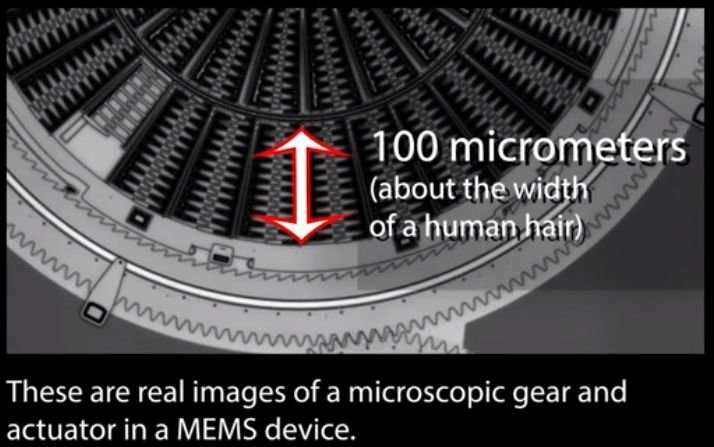 Real images of a microscopic gear and actuator in a MEMS (microelectromechanical system) device. A tiny actuator moves back and forth in a ratcheting motion that drives the rotation of a microscopic ring gear. To track the actuator's motion, researchers attached fluorescent particles to the actuator. Using the light-emitting particles, researchers were able to track displacements as small as billionths of a meter, and rotations as tiny as several millionths of a radian at a rate of 1000 times per second. Credit: Jennifer Lauren Lee/NIST. Music credit: Kevin MacLeod. Music licensed under a Creative Commons Attribution license (https://creativecommons.org/licenses/by/4.0/). 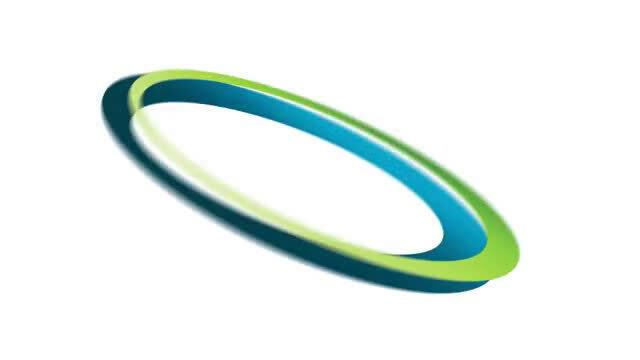 Source: incompetech.com/music/royalty-free/index.html?isrc=USUAN1200003.